I am SO stoked. 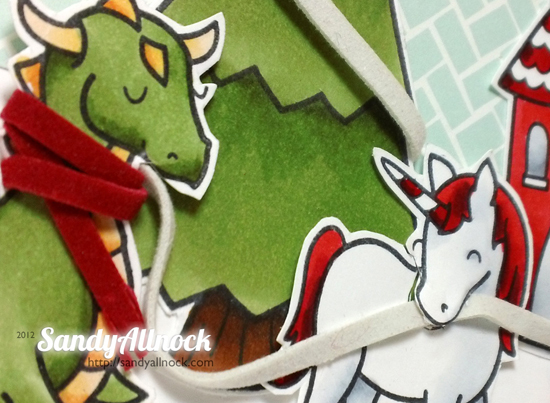 I’ve got this sweet little card up on the May Arts blog today, and…well I thought I’d tell you the backstory. You’re always up for a chuckle, eh? I love the jar stamp! Love your very creative cards. Thanks for the chance to win. Wow the new stamps are wonderful! Can’t wait to see the rest. 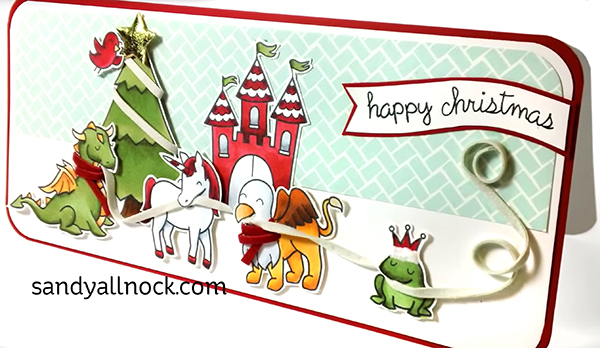 Love your tri-fold card! Thanks for sharing! Oh my… but your cards are just wonderful sweetie.. Thank you so much for sharing your template too… such a fabby idea and you’ve created something simply stunning. I LOVE YOUR CARD! Merry HO HO! Great card! I love it, and I think you made it Christmasy alright! Great use of the trifold and jar. Really fun card.